In the wake of the historic deal Tuesday to lift Iranian sanctions, Russia and China will continue to make weapons deals with Iran under U.N. procedures, Moscow’s top diplomat said. The Iran deal, which was reached in the early hours of Tuesday morning in Vienna after nearly 20 months of protracted negotiations, prohibits Iran from making weapons deals for five years and from buying missile technology for eight years. 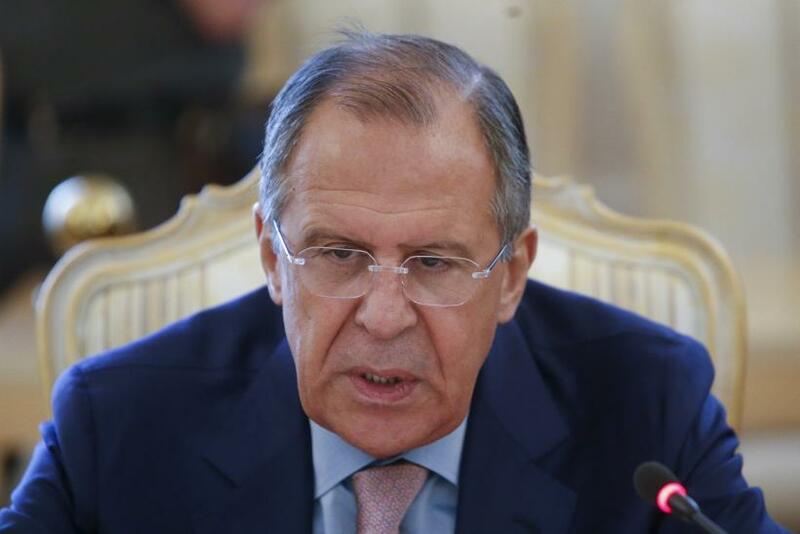 But Russian Foreign Minister Sergey Lavrov said Tuesday during an interview with the state-run news agency Tass that during those years “weapons supplies will be possible after corresponding procedures, notification and verification via the United Nations Security Council." However, Russia currently has a deal in place from April to supply Iran with the S-300 missile defense system. It’s yet to be seen how it will be completed given that Iran is now banned from buying missile technology for eight years. The deal was said to be a gesture of good will for Iran’s co-operation in the negotiations. Lavrov also said that because the Iranian nuclear weapons threat had now been dealt with he expected the U.S. to give up on a missile defense shield in Europe, citing U.S. President Barack Obama words during a 2009 speech in Prague that there would be no more need to create a European segment of the missile shield should a solution be found to Iran's nuclear issue. "That’s why we drew the attention of our American colleagues to this fact today and we will expect a reaction," Lavrov stressed.